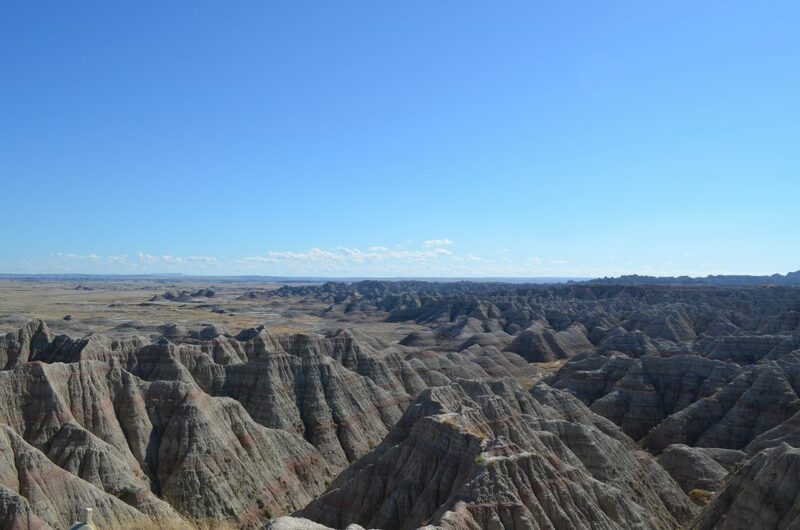 I am admittedly a little late in posting this since our trip was in October, but South Dakota was great none the less. 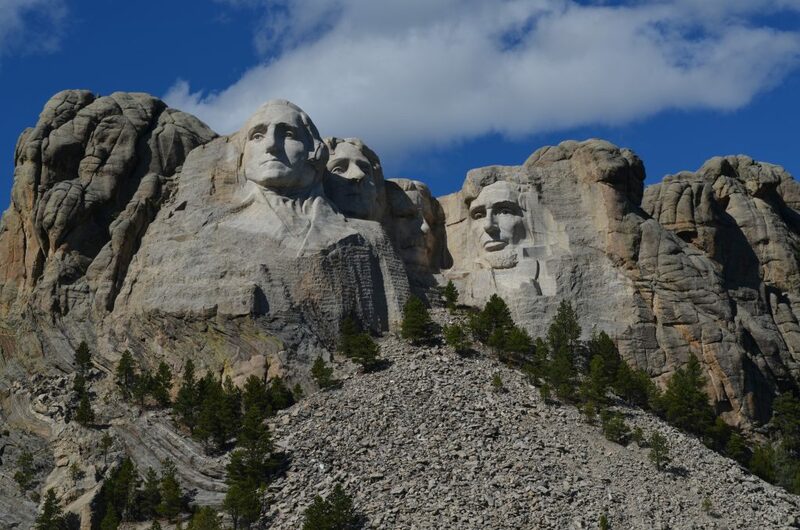 The two big attractions that fueled our travel choice were Mount Rushmore and The Badlands, however we were pleasantly surprised with everything the area offered. 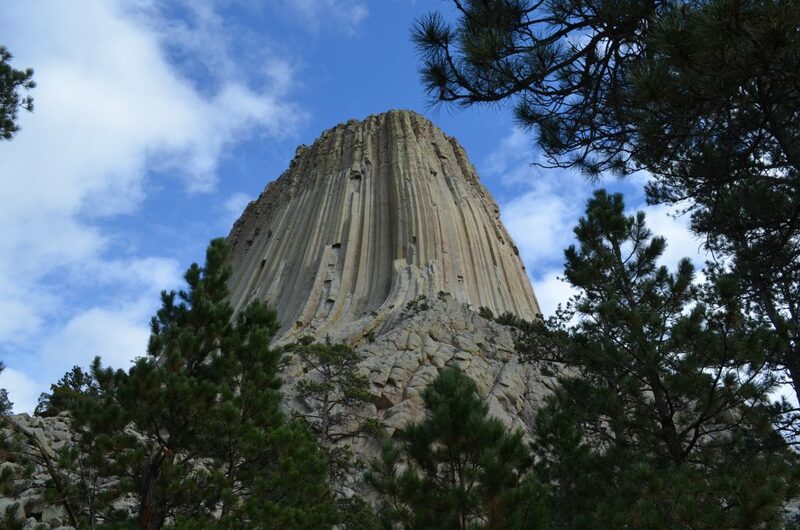 Most notably was Devil’s Tower, a little over an hour drive from our hotel in Deadwood it was an easy day trip. At the visitor center we walked up a steep path to the base of the tower, and then followed a fairly flat paved trail around the base. The views were spectacular, and no we did not have any close encounters. Also notable; steam engine rides, The Blackhills, Crazy Horse, greasy dinners for breakfast, old cemeteries and cave walks. It was a long days travel from the southern east coast to get there but well worth the trip.